A compact unit which can be reconfigured as diving skills expand. 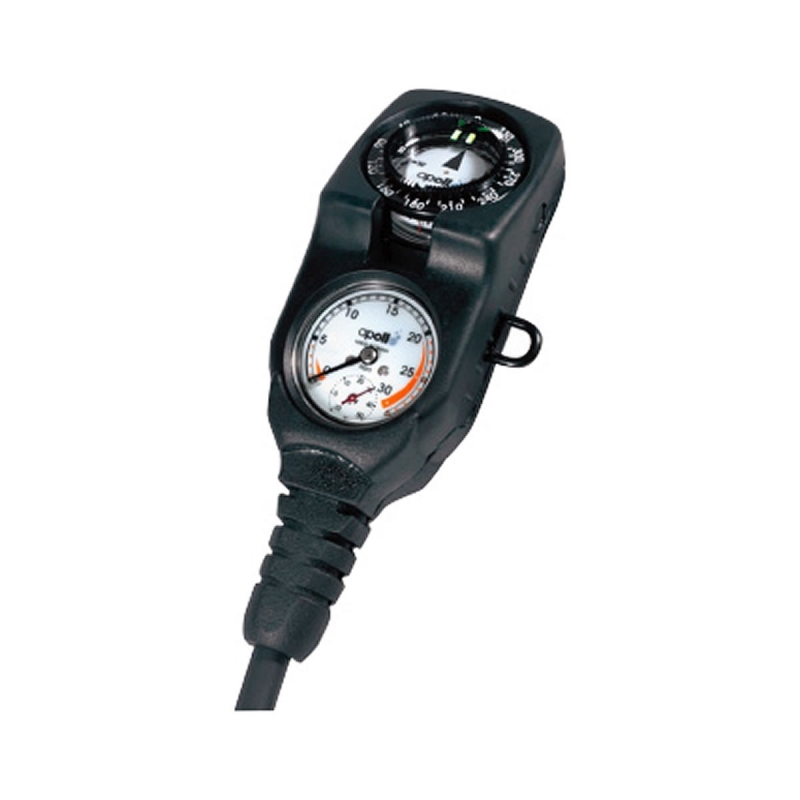 Pressure gauge can be recalibrated if unit is damaged. Great for use with a wrist computer.